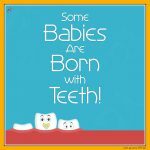 Fun Fact Fridays All Babies Are Covered with Cheesy Varnish! 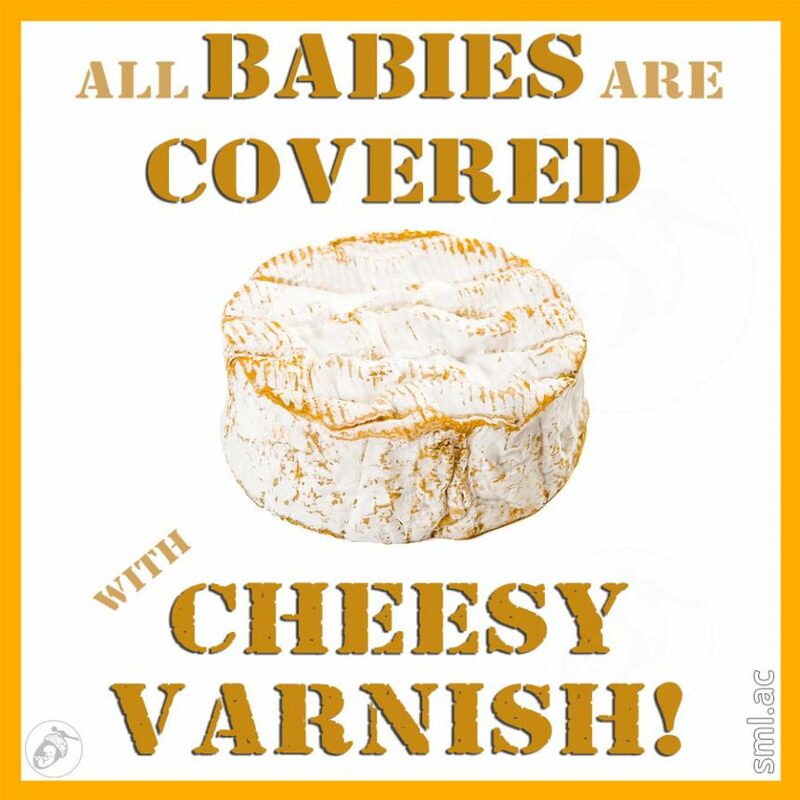 All Babies Are Covered with Cheesy Varnish! If we go way back to week 20 – when we found out that babies grow moustaches and then eat them, we were looking at the development of babies and how they grow a super fine hair all over their bodies from the second trimester. 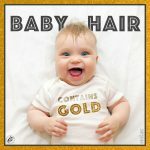 This hair, called lanugo (from Latin – meaning “wooly down”) acts as an anchor for the focus of this week’s Fun Fact Friday and together they act as a barrier to protect a baby’s delicate skin. The sticky, waxy, cheese-like substance that sometimes coats newborn babies is called vernix caseosa or just vernix. Vernix means to varnish and caseosa, from the latin – caseus, means cheese or cheesy! Vernix is more often found on early and pre-term babies. We covered how term is defined in week 40* – when we discovered that 40 weeks is NOT full term! Vernix begins to form at around 27 weeks, so early premature babies born before then are likely to have less. Caesarean babies tend to have more, as the vernix has not been rubbed off during the journey through the birth canal. Late and post-term babies often have far less, as it’s likely absorbed into the amniotic fluid and/or skin. 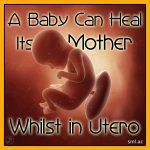 One of the primary purposes is to protect a baby from unwanted pathogens, inside and outside of the womb. It acts as a mechanical barrier for bacteria. 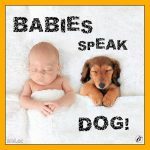 It also allows the baby to pick up good bacteria during its way down the birth tract, whilst also acting as a defence against the less desirable bacteria, viruses and fungi it may encounter on this journey including: E.coli, Group B Strep, Staph aureus, Candida albicans, Listeria monocytogenes and more. Vernix acts as a biofilm (a group of micro-organisms that stick together and often to a surface) that minimises the friction that can occur during passage down the birth canal. A baby’s first poo is called meconium, something that we uncovered in week 33. Sometimes babies can’t old their poo in, until birth. Vernix plays a key role in helping protect babies that are exposed to meconium whilst in utero or during birth. 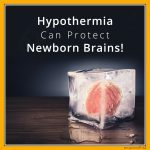 Whilst in the womb and after birth, vernix helps babies regulate their temperature. With the ever expanding understanding of the human biome and the importance of our gut bacteria, vernix plays its very own role in making babies’ biomes better. There is vernix present within the amniotic fluid, something we looked at in week 33, and when swallowed has potential positive effects on the developing gut. Vernix outperforms shea butter, coconut oil and Grandma’s favourite – Oil of Olay! Not only does it act as a waterproof barrier in the womb, it helps the baby’s skin retain moisture better than anything else. It’s so good the beauty industry has been studying it for years! Humans have something called an acid mantle on our skin. The acid mantle is a really fine, slightly acidic film found on the surface of our skin. It acts as a barrier to bacteria, viruses and other potential contaminants that may infiltrate the skin. The vernix helps facilitate proper development of the acid mantle and, when present and not removed, helps a baby’s skin PH regulate more quickly. Birth is a time of high oxidative stress (more harmful free radicals than the body can counteract) and vernix helps counteract that by virtue of the presence of the antioxidants vitamin-E and melanin. Vernix has been shown to increase skin metabolism. Its healing properties have been used in treating many skin conditions and it is currently under investigation to help produce grafts for burn victims. Vernix is antimicrobial and antibacterial, this is great news for mum, as it can help prevent infection in the birth canal. And because of its excellent wound healing abilities, any perineal tearing will heal better with its presence. RUB IT IN, NOT OFF! Vernix has so many benefits, so please don’t rub vernix off a newborn, rub it in! And over the next days gently massage any vernix into their skin. Delay their first bath, ideally wait a week, it can take 5-6 days for vernix to be absorbed into their skin. Remember it’s better than Grandma’s Oil of Olay! 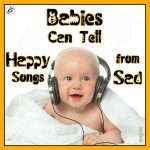 Babies Can Tell Happy Songs from Sad Ones!